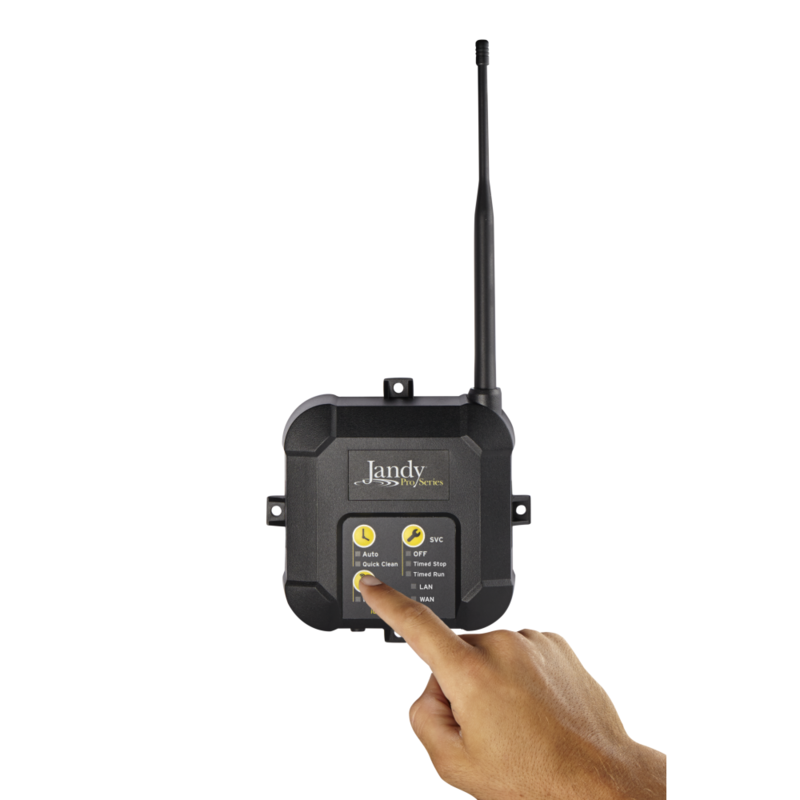 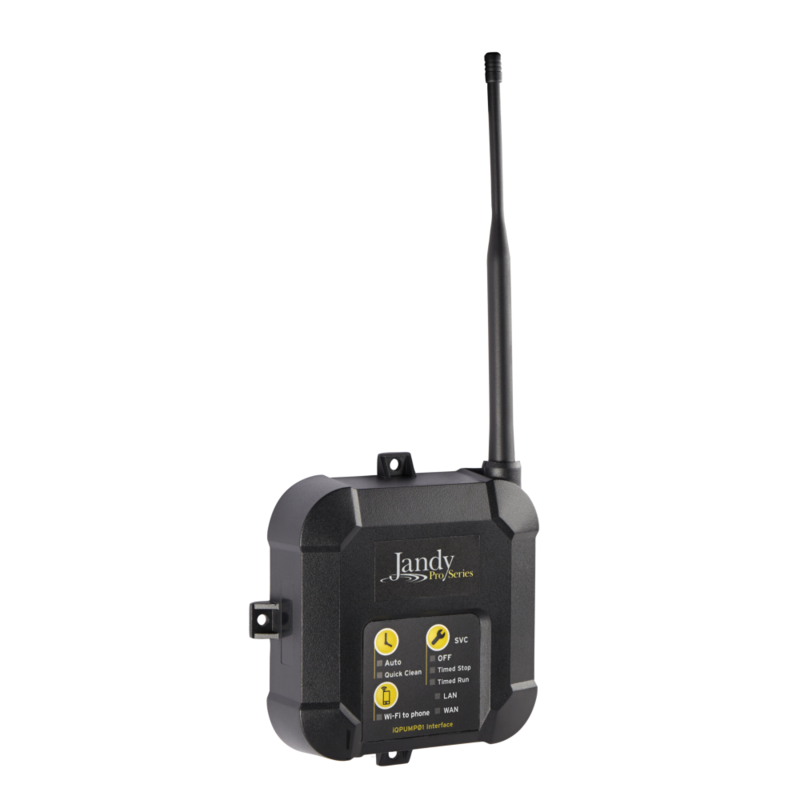 iQPUMP01 enables app control for Jandy variable-speed pumps. 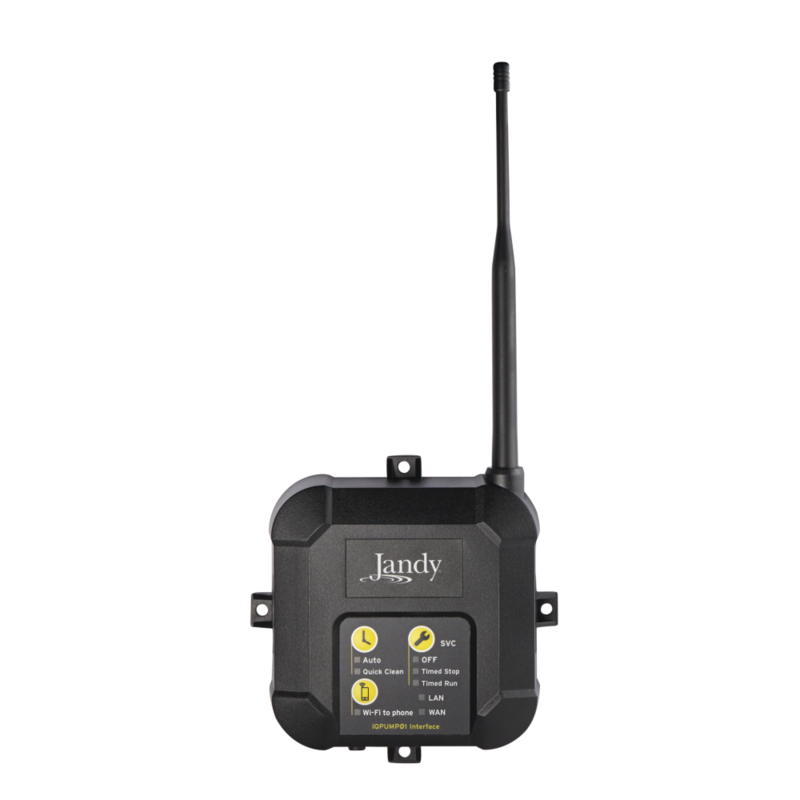 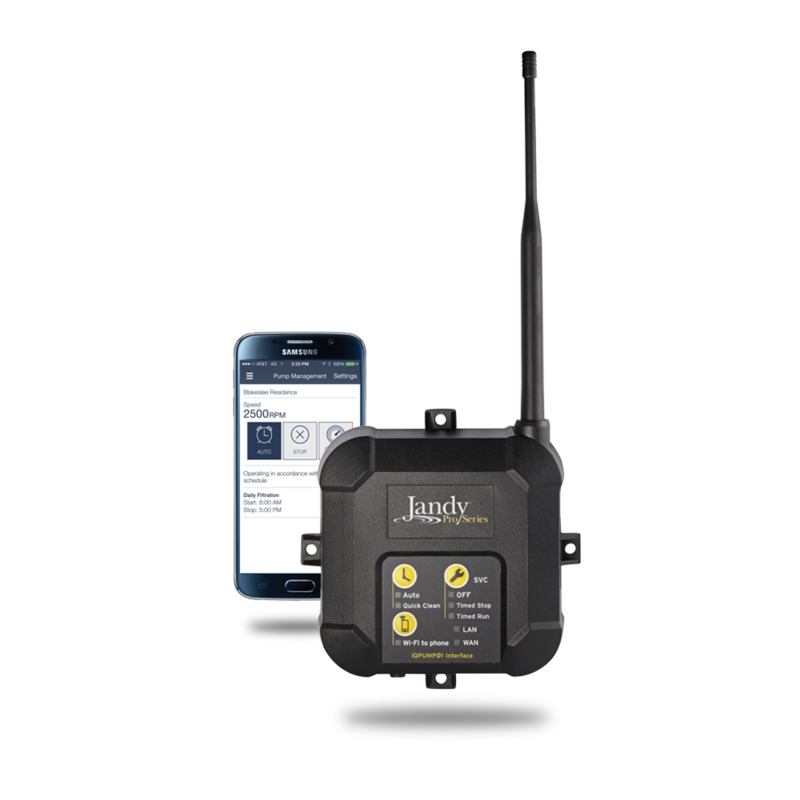 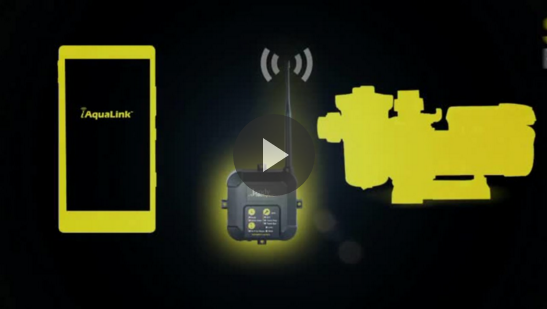 A mobile pump user interface that allows pool professionals to easily install, set up, and control the pump using a smartphone and the iAquaLink™ app, iQPUMP01's built-in hotspot technology makes set up and programming simple - even without Internet access. 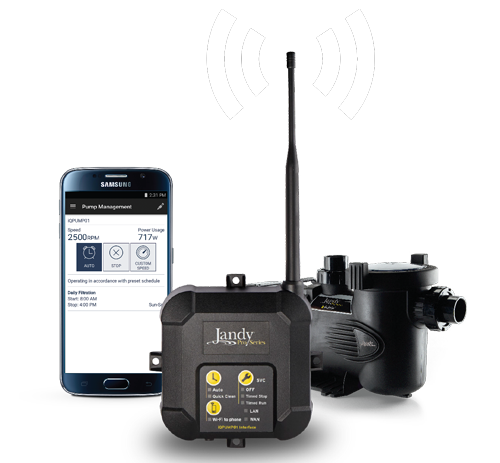 iQPUMP01 is compatible with all Jandy Pro Series variable-speed pumps and doesn't require a JEP-R user interface or other automation system. 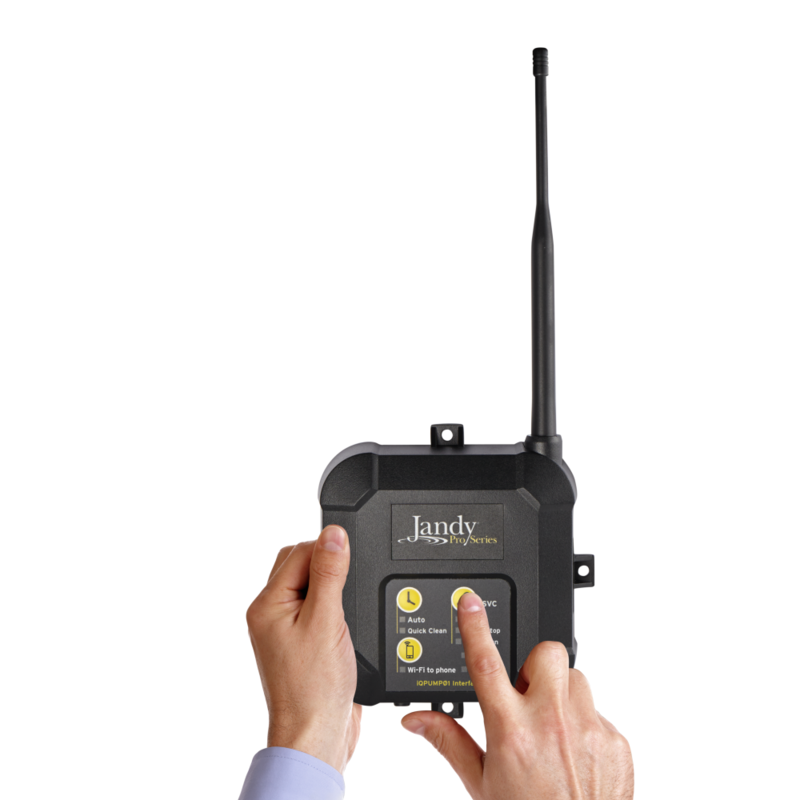 No more bending, climbing, and leaning over hot equipment to access a tiny keypad and difficult-to-read display. 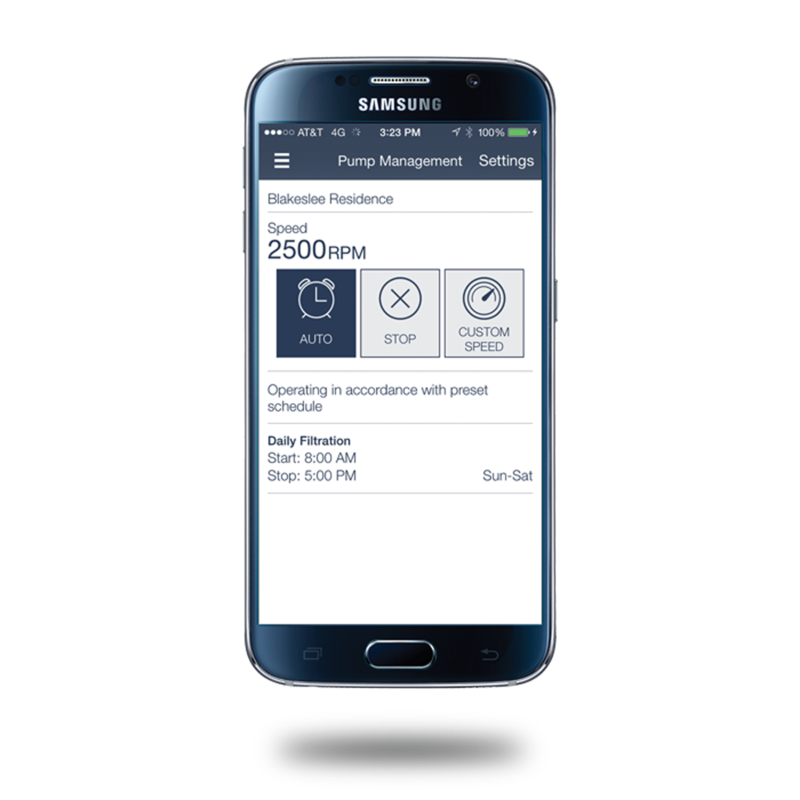 Installers can program pump cycles, initiate one-touch quick-clean, and service variable-speed pumps remotely to reduce on-site service visits and increase energy efficiency for the pool owner.